Boynton Beach, Fla. – March 3, 2017 – Sensational Semifinal tournament action took place at the Palm City Polo Club this past weekend. 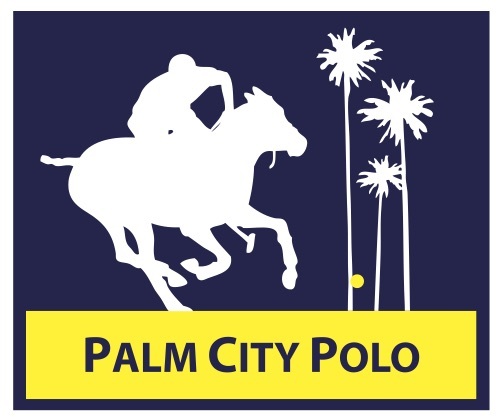 In two outstanding matches, Spats/Pony Up defeated Boca Polo in sudden death overtime 6-5 and Kings Hill won over Precise Property, Inc. 4-2.5. The 6-10 goal league tournament was a true nail-biter on Saturday with Spats/Pony Up clinching the victory over Boca Polo in sudden death overtime 6-5. In the first chukker, Spats/Pony Up team started with two goals on the scoreboard due to the handicap, which turned out to be a handy advantage since they were not able to send any through the posts. 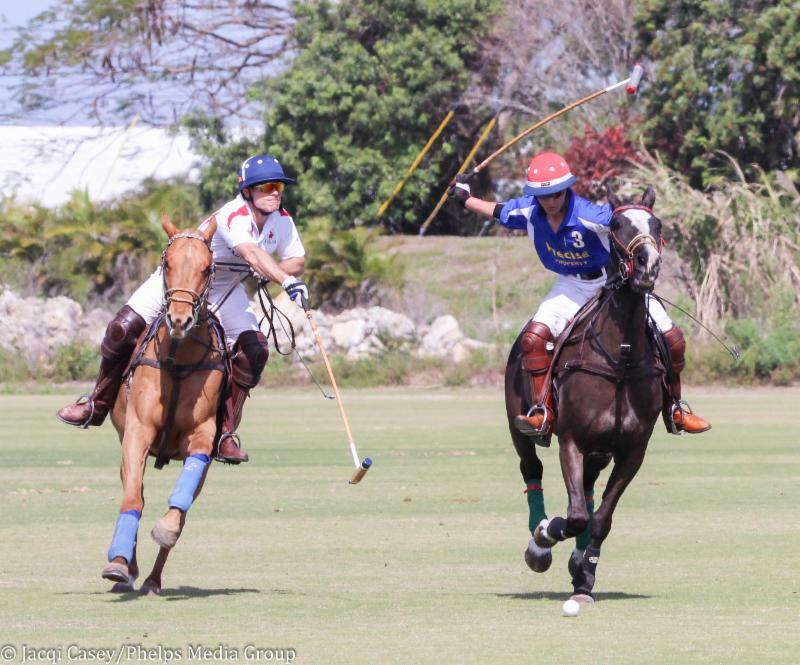 Geoff Richards scored one for Boca Polo though to leave them in a single deficit position when the horn sounded 2-1. The second chukker showed only one additional goal from Adam Koffler of the Spats/Pony Up team to increase their lead 3-1 at halftime. Geoff Richards. Photo by Jacqi Casey/Phelps Media Group. The Boca Polo team rallied in the third chukker showing two goals, another by Richards and one by Kelly Plato. Team patron Rick Salter kept Spats/Pony Up on top posting his first for a 4-3 score going into the final chukker. Salter scored once more at the top of the fourth chukker to increase the Spats/Pony Up lead by two, 5-3. Boca Polo fought back with goals from Jeff Blake and Richards, who was on a roll. He scored an important third goal tying up the match 5-5 and sending it into overtime. Koffler had the distinction of scoring the winning goal for Spats/Pony Up, which also earned them the honor of competing in the tournament finals against Mayer Ranch. 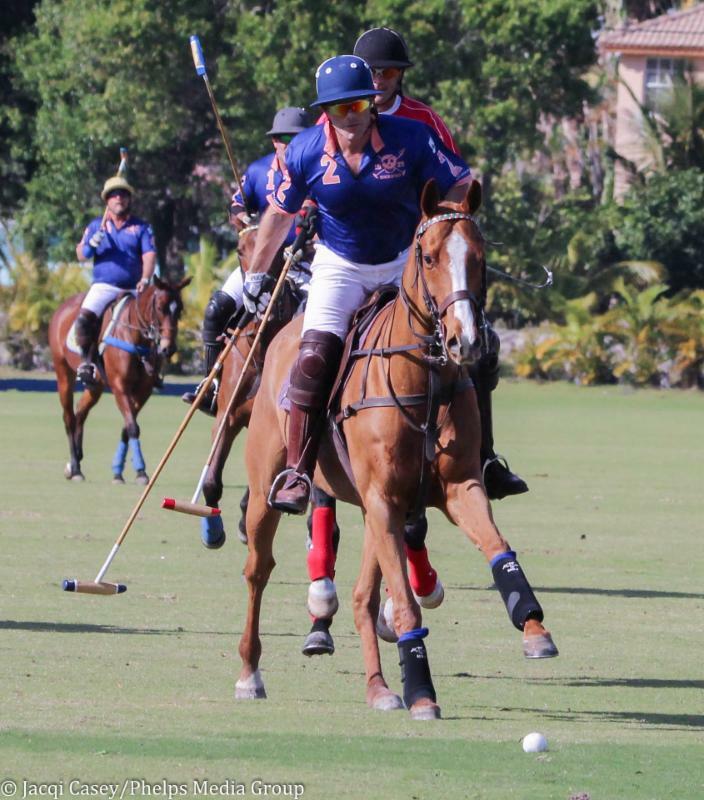 In the 3-6 goal league tournament on Sunday Kings Hill advanced to the finals with a royal win over Precise Property, Inc. scoring in nearly every chukker, while keeping the opposition to only one goal from the field. The match started off with Precise Property Inc. showing a handicap of one and a half goals, which was their only score until the third chukker at which time 15-year-old Clark Mayer recorded a goal. Geoff Richards and Clark Mayer. Photo: Jacqi Casey/Phelps Media Group. Kings Hill Precise Property, Inc.